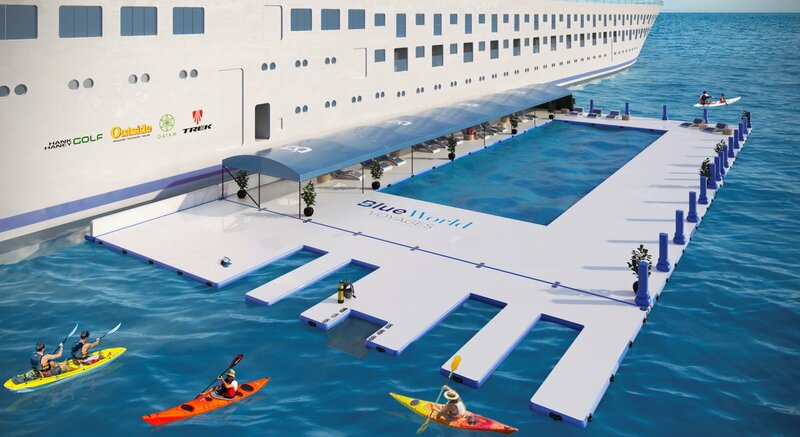 Blue World Voyages, the first cruise line aimed entirely at active travelers, is scheduled to launch in the Summer of 2019 in the Mediterranean. 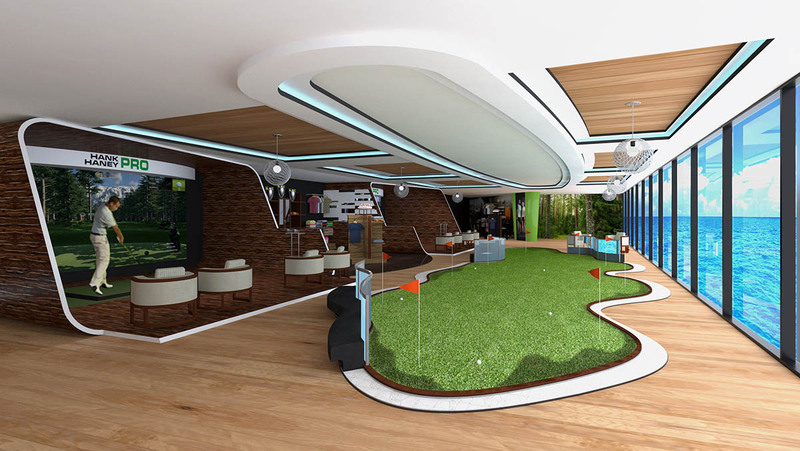 The 350-passenger cruise ship will have one entire deck designated for sports, and a second dedicated to spa and rejuvenation. 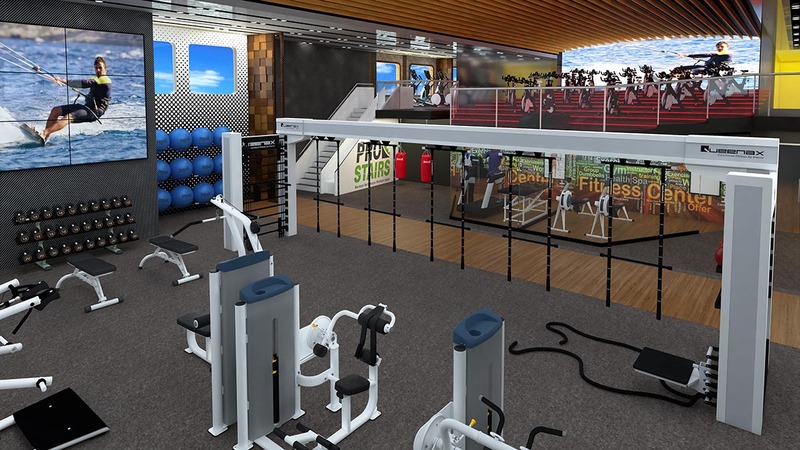 With locally-sourced farm-to-table cuisine, active shore excursions, partnerships with specialist fitness and spa experts, this is set to be the ultimate cruise experience for fitness-focused adults. With the global wellness industry now worth $4.2 trillion, and wellness tourism experiencing a 6.5% annual growth (more than double the growth rate for overall tourism), Blue World Voyages is leading the way for wellness travel.